Spring is here which means it is time to get back out on the water. If your boat has been in boat storage for the winter, there are a few things you should do before getting your boat back out on the lake. Change the Oil. If you didn’t change your oil in the fall before you stored your boat for the winter, now is the time to get it done. Check all your filters and fluid levels. Check the Battery. Don’t take your chances on the water, make sure your battery is in great shape before heading to the lake. Boat batteries tend to be a little more temperamental than car and truck batteries. Test Your Safety Features. Check out your horn and lights to make sure everything is operational. Make sure you have life jackets on board. Clean Your Boat. Hopefully you left the boat clean before you put it away for the winter, but it is worth going over it one more time. Be sure to clean all the terminals. Check Seals, Pumps and Gas Lines. These items are worth checking at least once a year, so spring is the perfect time to give everything a thorough inspection. Run Your Boat On Land. The last thing you want is to discover a problem with your boat when you are already in the water. So, it is a good idea to turn it on while you are still on land to make sure everything is running smoothly. If you’re looking for a convenient location to store your boat anytime you’re not using it, please contact us. We’re close to the lakes and offer options in every price range. The warm weather has all of us looking forward to a summer full of fun and excitement. If you can’t wait to start planning your summer weekends and little trips away with friends and family, there is no time like the present. Start filling your calendar with all the activities you know you want to get to this summer. You should definitely plan at least one weekend on the lake. 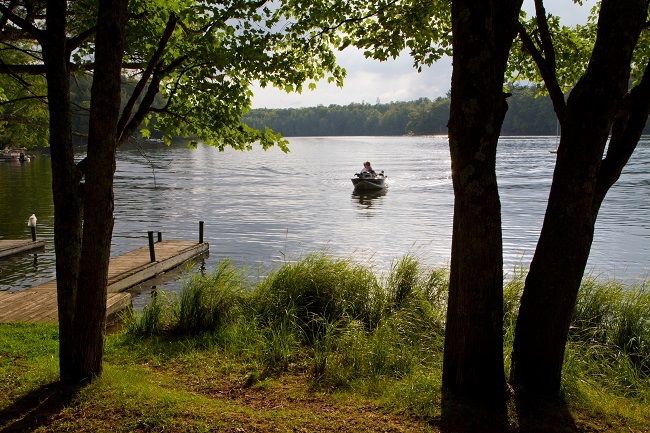 Of course, if you owned a boat, you could just clear your calendar and make every single weekend a lake weekend. 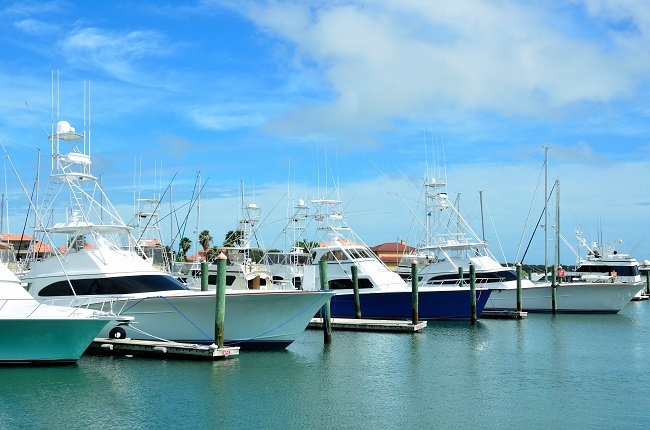 However, before you buy your boat, you need to look into a few practical considerations. For example, where will you store your boat while you’re not using it? If you happen to have an oversized garage, then you’re all set, but most neighborhood HOAs won’t let you leave a boat parked in your driveway, and you definitely can’t leave it parked on the street. Don’t let these small concerns keep you from realizing your dream of owning a boat, because boat storage is available in every price range. You can choose open boat storage, covered boat storage or a enclosed storage. If you live near Wylie Texas we offer boat storage that is just three miles from Lake Lavon and Lake Ray Hubbard so storing your boat with us may actually be more convenient than keeping it at your house. If you have any questions about boat storage, please contact us.